He researches and speaks on employee engagement, employee morale, and employee motivation and on strategies aimed at nipping the entitlement culture in the bud. Siphiwe is also an Adjunct Faculty member at a few business schools in South Africa teaching Organisational Behaviour. Siphiwe holds a Master’s in Business Administration; an Executive Development Programme, a B Comm. (Honours) in People Development and a Bachelor’s Degree in Human Resources. 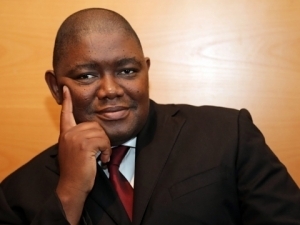 He is the Chairman of the Board at the South African Board for People Practices (SABPP), the Past Chapter President of the Professional Speakers Association of Southern Africa (PSASA) and a member of the Global Speakers Federation (GSF). This is the art of guiding groups in a process to do Strategic Planning. As strategy facilitators, we bring together the best tools, processes and methodologies available for strategy planning. Strategy Workshops are widely used for strategy development, and they can be incredibly effective. Because we facilitate many of them, we know how to get the best results. Great facilitators can get you to where you want to be without a great deal of difficulty, exploring different avenues along the way but ultimately ending up at the correct destination. Unfortunately, there aren’t a great number of them out there, but Siphiwe is one of the few. At certain levels in your organization internal learning facilitators become ineffective, not because they lack the skills but because you just need an independent, highly skilled and experienced professional to deal with senior people. Whether it is your internal leadership/management programs or one built externally for you – we can facilitate learning at the middle to senior management level effectively. 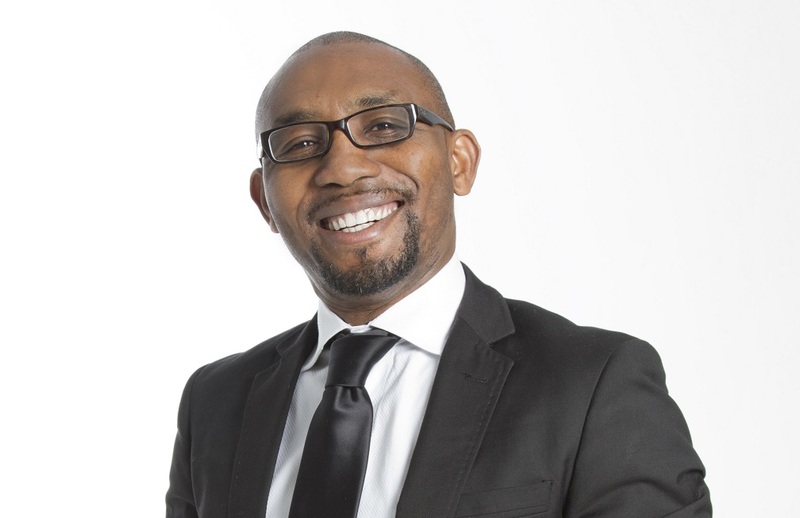 Siphiwe facilitates a number of programs for a few business schools in South Africa. In order to ensure a successful delivery of your event you need a Master of Ceremonies (MC) but not just any, instead someone that is unique, exciting, interactive, informed and most of all a Siphiwe Moyo-Business Thought Leadership with a good sense of humour to keep the audience alive. 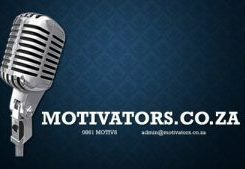 In his flagship keynote, Motivational Speaker Siphiwe Moyo says that many people for some reason believe that life ought to be easy. This keynote is a hard-hitting, humorous presentation of hard facts about life that is meant to challenge participants to get over any situation that they may be in. • Life is difficult – get over it. • Contrary to popular belief; the world owes you absolutely nothing. • Talk is cheap. Eventually people get tired of all your promises. Siphiwe’s ability to present these tough, challenging facts of life in a very humorous way has endeared him to the hearts of many. In business there’s a concept called Strategic Positioning. This concept is used mostly in Marketing and in Strategy. • People will always be harsh on you when you start, don’t take it personal – do the work and they will come around. • I know I’m a striker. The leadership team (EXCO) knows I’m a striker so why am I in the bench? Why am I the twelfth man, giving other players drinks when the coach knows I should be the opening batsman? • This leadership development talk is exclusively for talented junior and middle management employees who are being earmarked for significant roles. You know those that are on 9, 8, 5 and 6 on The 9 Box Performance and Potential Matrix? • It would be most relevant when you are launching a new leadership development programme such as a JMP, MMP, NMDP, SMP, SMDP or learnership. It will prepare delegates well for the journey that they are about to embark on. In April 2016, the IMF released the global economic growth forecast and said the world economy will grow at 3.4% in 2016, emerging markets at 4%, Sub-Saharan Africa at 3.0%. The domestic economy will grow only at 0.6%, inflation will be outside the target at 6.7% and we will have 3 x 25 bps interest rate hikes in 2016. In a tough economy you can either be overwhelmed by what’s happening outside the window or you can look within and focus on the things you can change. In this talk, Siphiwe speaks about those things you can change in a tough economy to improve personal productivity. 5. My Money Story: How I nearly ruined my life. Do your staff members struggle with managing their money? Do you have staff members who are over-indebted and who have impaired credit records? Do they worry about their financial issues during working hours? Is it impacting on productivity? Do you have a high absenteeism rate? Do you experience high sick leave abuse? Have you tried all kinds of financial education workshops but it does not seem like you are winning? The possibility is that people hear about the good things in the workshop but they just don’t believe it is possible to come out of the situation they are in. 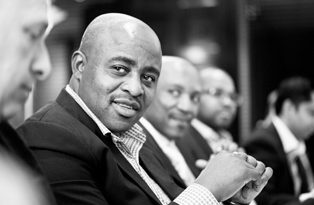 Siphiwe Moyo-Business Thought Leadership learned a long time ago that it is difficult to give people skills without touching their hearts and transforming their minds. They need inspiration and hope. They need to hear from someone who’s been there and who can move them to action. This is NOT another financial education talk or workshop; it is about inspiration. It is about showing people it is possible. 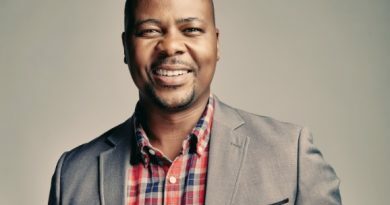 In his own provocative, direct and extremely funny way, Siphiwe is able to tell people things that no financial education expert can and people still love him for it. Why is an employee engagement, employee morale and employee motivation speaker interested in financial well-being? Well, can you think of anything that would impact those more than financial stress?